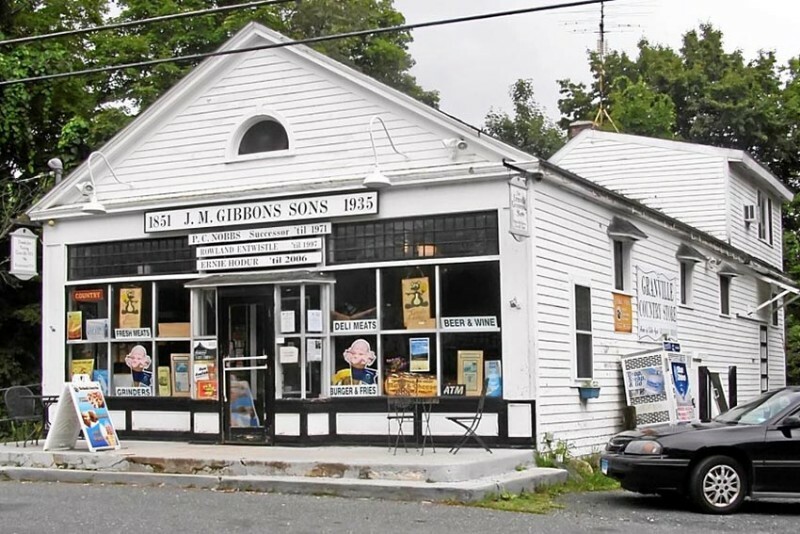 In 1851 a gentleman named John Murray Gibbons opened a country store in Granville Massachusetts, who loved a properly aged tangy cheddar, “ripened on the vine”, as he put it. 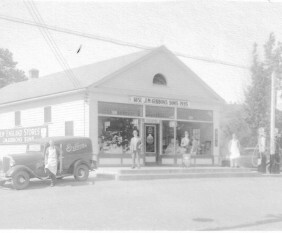 Gibbons secret recipe is still adhered to and made exclusively for the Granville Country Store where it is aged in the cellar. 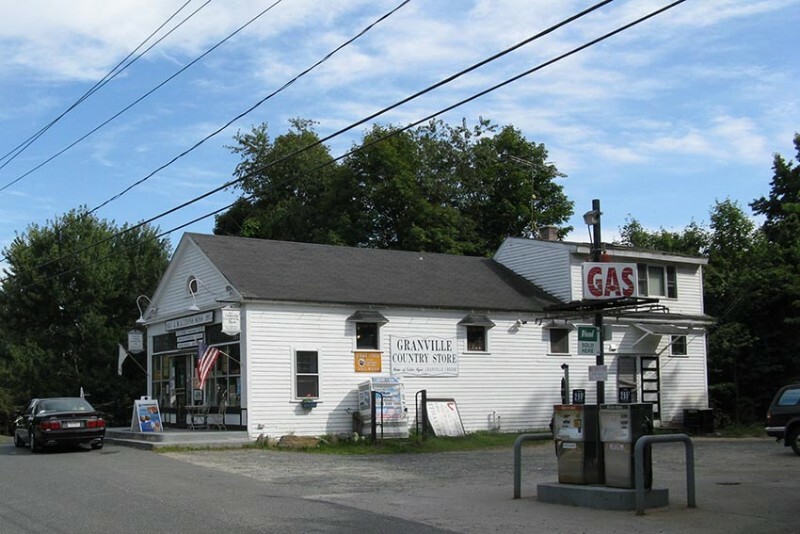 Current owners Tina G. Deblois and Tracy V. Mountain, a mother, and daughter bought the Granville Country Store in 2006. 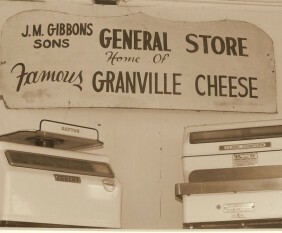 They have pledged to maintain the famous aging processes that make Granville Cheddar unique. 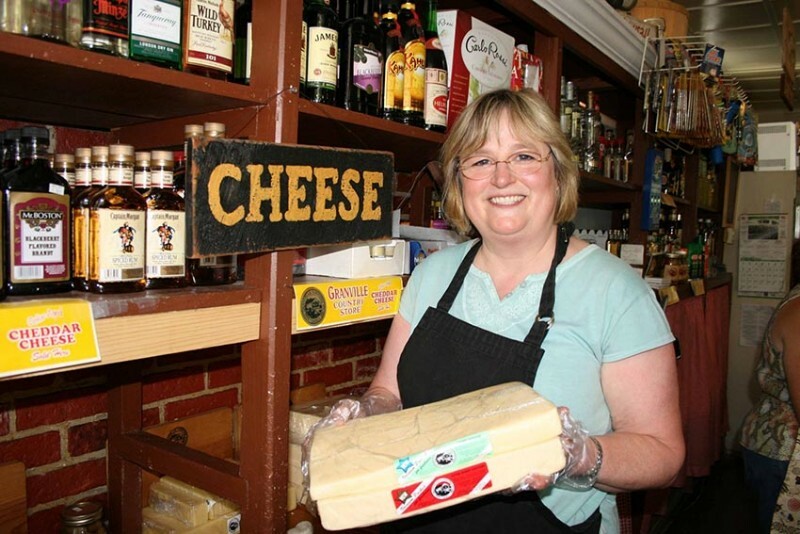 The store offers not only cheeses in an old-fashioned country store experience but also have a full kitchen serving sandwiches, pizza, grinders, dinners and much more.